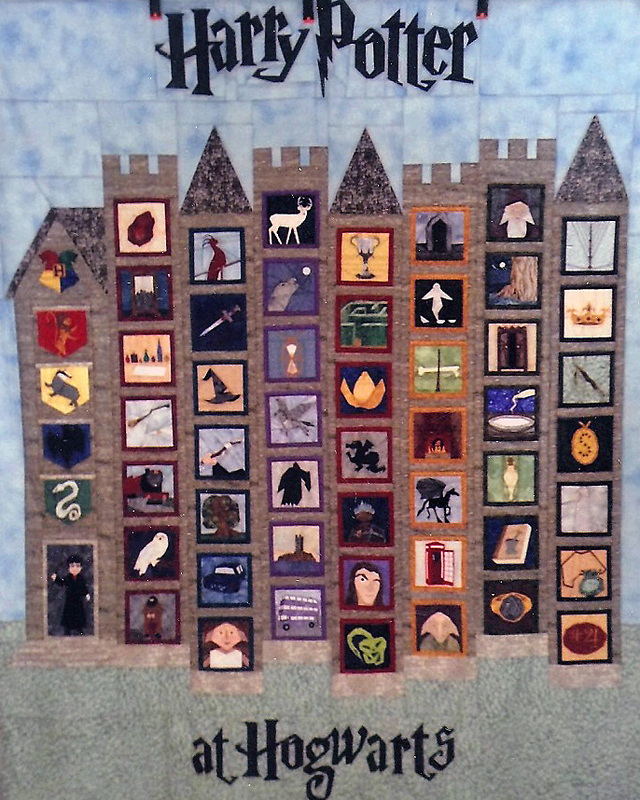 2) Colour pics, black bkgd, 8.5"x11"
Here are the winning Viewers' Choice and Judged quilts . Enjoy. On behalf of the Kingston Heirloom Quilters and the Limestone Quilters' Guild we'd like to thank all of you who came to enjoy our quilts. We hope to see you again in June 2018. Till then, happy quilting! Featured Artist is Beth Abbott. Read all about her here. 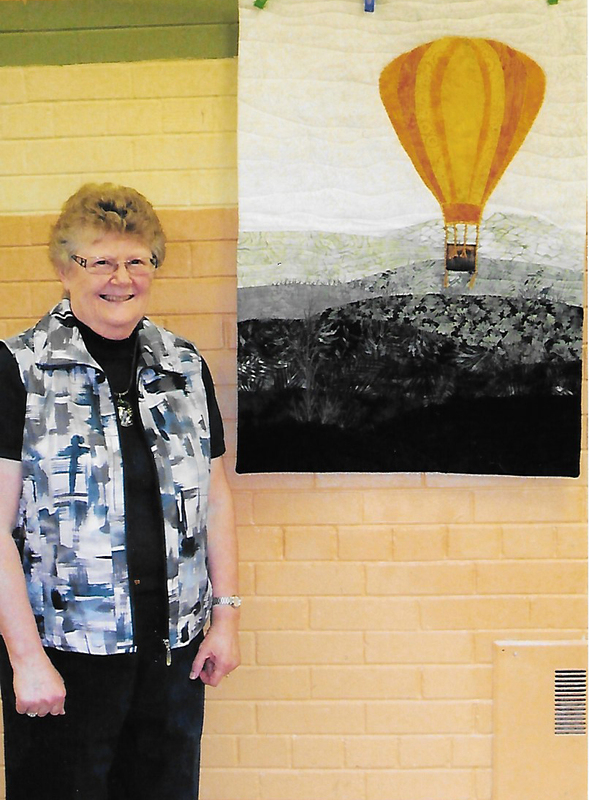 Do you have a quilt you'd like appraised? 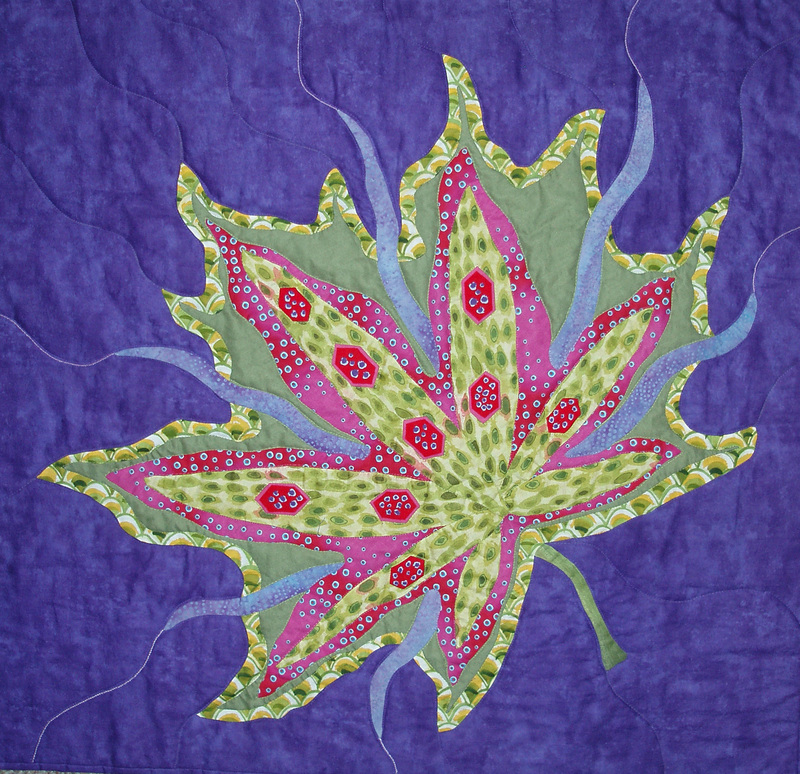 We invite you to bring your quilt to our Show on Friday or Saturday for a written ($65) or verbal ($25) appraisal. Note that a written report is required for insurance purposes. Please complete this form and bring it with your quilt. "Quilts by Children": We invite children 14 years or under, to make a quilt, with a perimeter not larger than 240", to be displayed at our Show. The individual or group must be sponsored by a member of either the Heirloom or Limestone Quilters' Guilds. Click to see the rules. 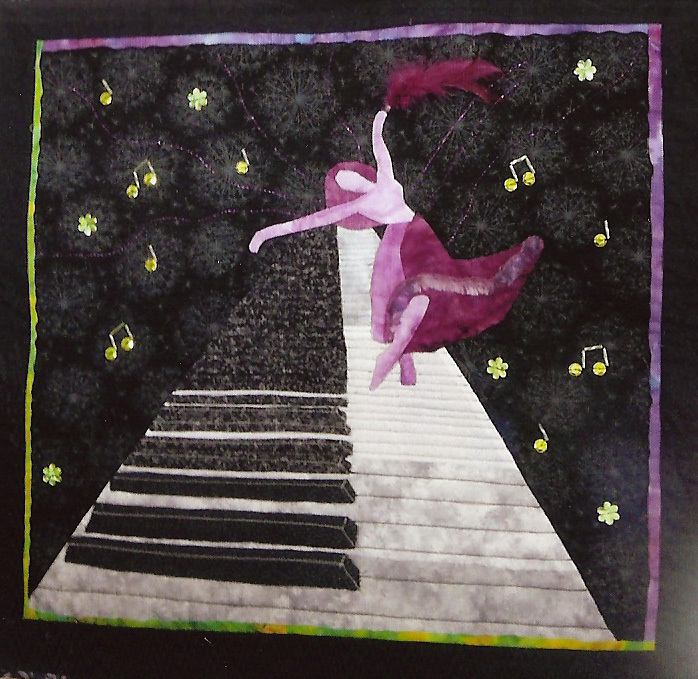 Quilts Kingston 2015 features a display of hundreds of traditional and contemporary quilts and wall hangings by the Kingston Heirloom Quilters and the Limestone Quilters' Guild. 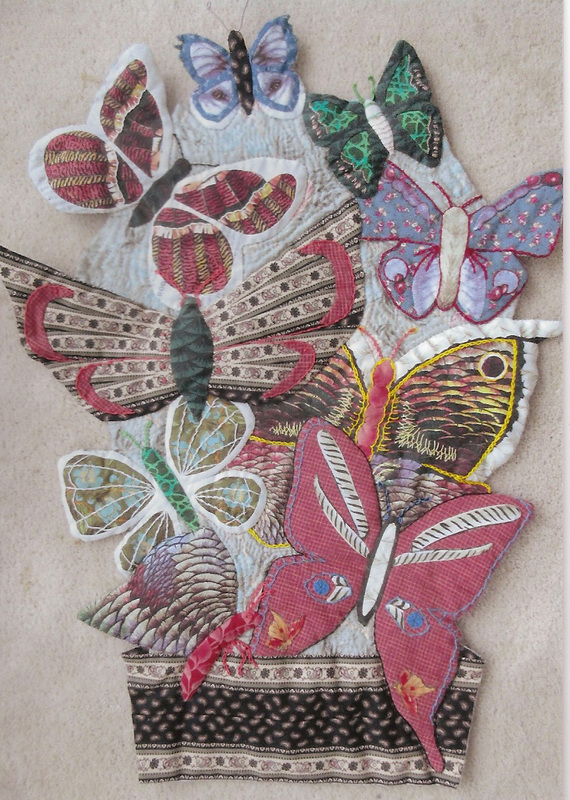 Quilts Kingston has a new BLOG! Follow us on email. Click on the symbol on our web pages. 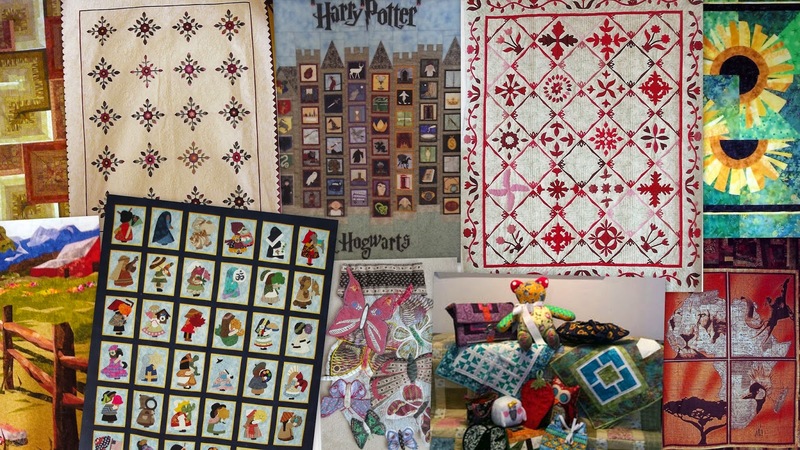 Some of the quilts you will see at our Show.